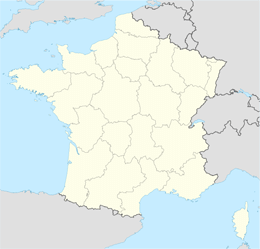 Registration of surnames of French nationals or foreign nationals based in France. Proof of identity required. The extension has the following syntax: [surname.nom.fr] or [surname-freefield.nom.fr]. Available to non-profit organisations and societies registered in France. Domain name must correspond to the name of the association or an abbreviation hereof. 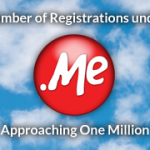 It is no longer possible to register .COM.FR domain names. We recommend registering a .FR.